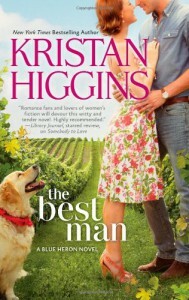 First Kristen Higgins book I've read. Her writing style is different. Really funny at times and I thought is was a pretty good book.